October 2018 Newsletter - Meyer Tool & Mfg. 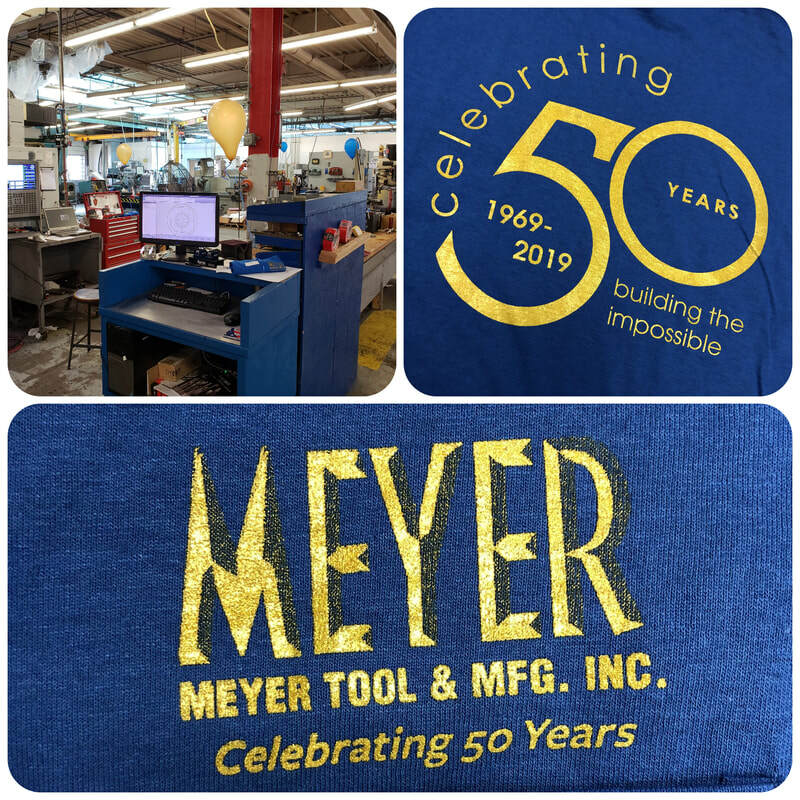 The beginning of September marked the first working day of Meyer Tool's 50th year in operation. The year-long celebration commenced with a company cookout with each employee receiving a 50th anniversary t-shirt. For 50 years, Meyer Tool has taken great pride in participating in nearly every major Department of Energy scientific program in the fields of high energy and nuclear physics as an industry leader in cryogenic, pressure, and vacuum technologies. Our components are installed in the world's most powerful laser, most powerful particle accelerator, most powerful neutron source, at the South Pole, in advanced light sources, in solar cell production lines, semiconductor production lines, commercial sterilization accelerators, helium liquefaction plants, nano-particle production lines, and other harsh and demanding environments. 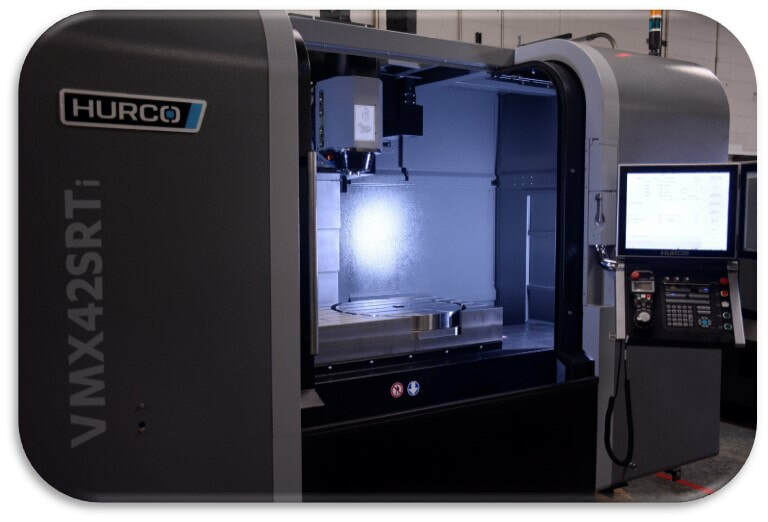 ​In a constant pursuit of continuous improvement as an organization, Meyer Tool expanded its' machine shop capabilities by adding a new 5-axis mill to its' existing fleet of CNC machines. Saving Time - 5 axis technology allows machinists to complete complex parts with drastically less set-up time. The cutting tool always stays tangential to the cutting surface at all times, allowing for more material to be removed with each pass. 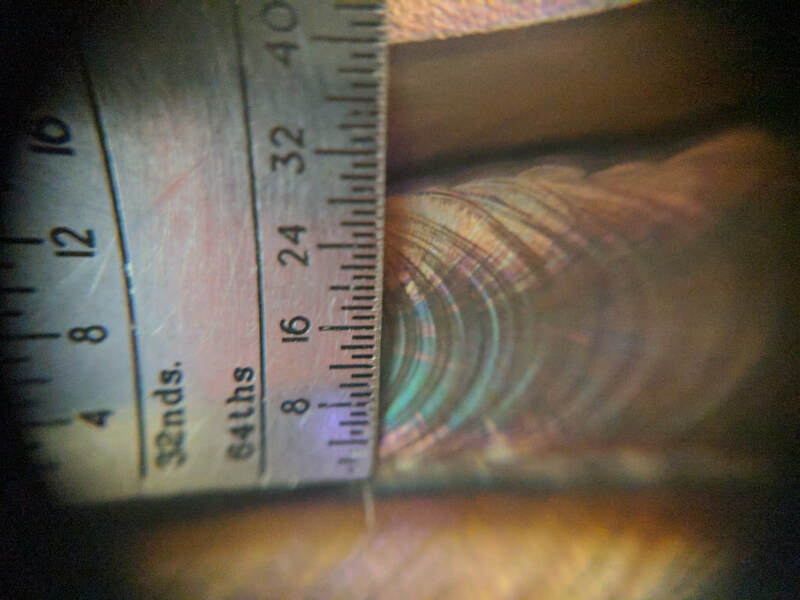 Providing Better Quality- 5 axis machining achieves superior surface finishes and greatly improves accuracy by requiring less set-ups, leaving less room for potential error. "The whole team at Meyer has been a delight to work with. My team and I are grateful for the excellent service and support." - Atlas Tool Works, Inc.
Meyer Tool & Manufacturing Inc.